Thick hair is quite charming and you can try so many beautiful hairstyles with the thick hair. Yet, there is one problem that you will feel too hot with it in summer. 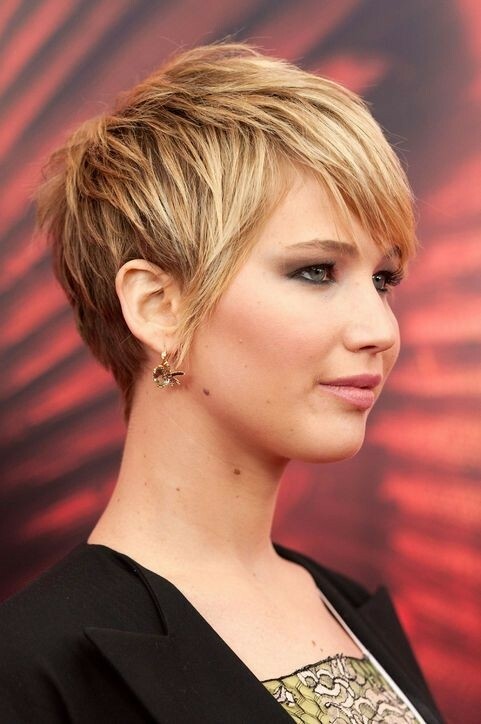 The short hairstyles will be an ideal option for the hot days. Our post today is made especially for women with thick hair. 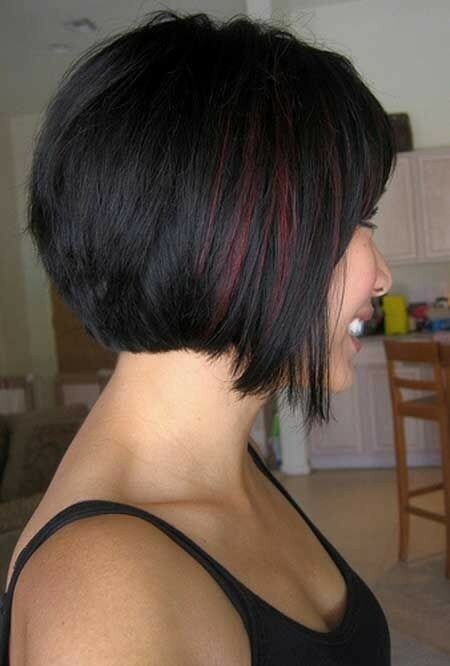 You can find 20 fashionable short hairstyles which will look so great on you. Just stay here and check out these 20 hair looks. Find out what suits you most and tell me what you like. Enjoy. The thick bangs are trimmed neatly so that your eyes will be captured instantly. Your face shape will look more perfect with this pretty haircut. If you want to look more youthful and a bit rebellious, then just go for this cute hairstyle. What’s more, it just needs a little care, so it’s also great for lazy girls. 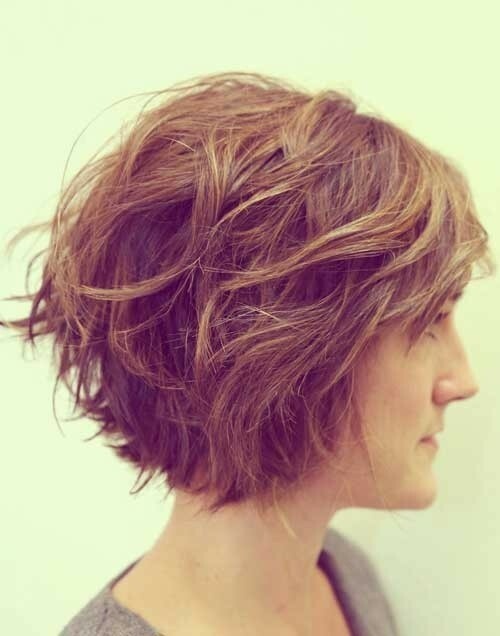 With the rich layers, this asymmetrical short haircut becomes even more eye-charming. Half of the face is covered by the long side-swept bangs and the golden hair color works well to upgrade the final look. 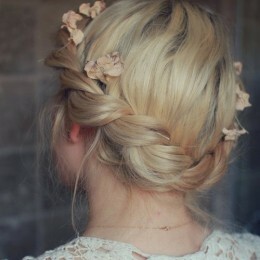 For a more fashionable look, you should not miss the messy hairstyle. It’s simple yet rather stylish. The golden hair color makes the final look even adorable. Maybe the best thing about this haircut it that is looks well on all face shapes. 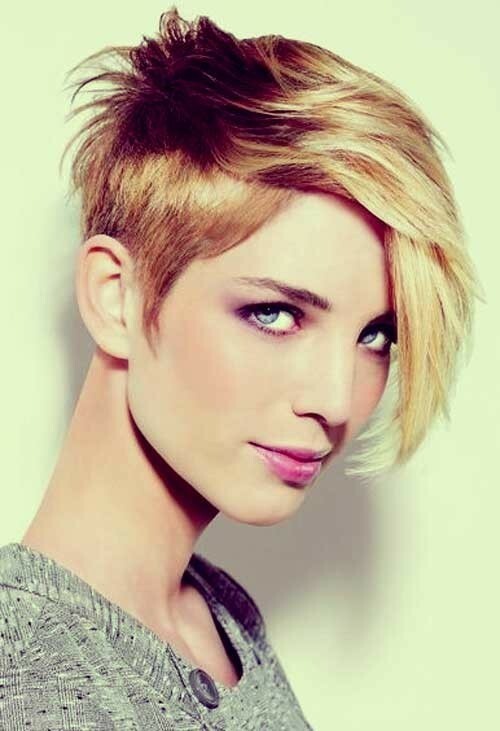 This blonde short haircut looks effortless chic and it doesn’t require too much care. The side-swept bangs bring some cuteness and feminity to the final look. It’s such a versatile hairstyle that women from 20 to 80 are all suitable for this hair look. 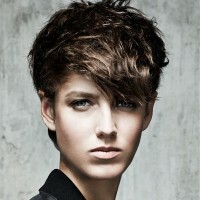 If you want an edgy look, this long-fringe short hairstyle must be your best choice. Although it’s quite short, it won’t make you look too boyish. Instead, the back blown curly bangs will make you effortlessly alluring. When paired with a good makeup, you will be the most attractive queen. During the hot days, why not try to make yourself feel lighter? The short layered hairstyle can achieve this goal. Some wispy bangs in the front works well to frame the face. 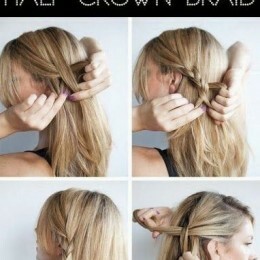 With different outfits and makeup looks, you can look either cool or cute with this hairstyle. Go for a luscious look with the bouncy curls. A lot of texture and movement can be added to your black locks. It’s quite an elegant hairstyle for women over 35. 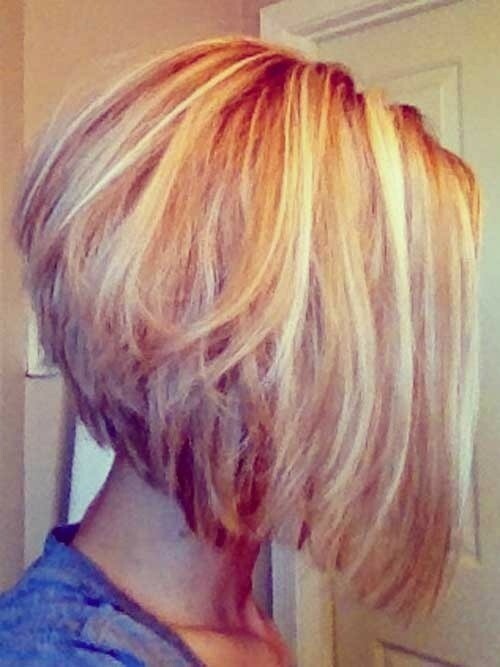 The simple stacked blonde bob must be favored by lots of the housewives. They are casual chic and they can go easily with any outfits. Hair on the top is teased loosely so that the hair can frame the face shape better. The cute curls add life and natural movement to the hair while the wispy straight bangs look really cute to lessen the ages. All face shaped will look beautiful with such a fashionable hairstyle. You can try other edgier hair colors, such as red or purple, to get a more stunning look. 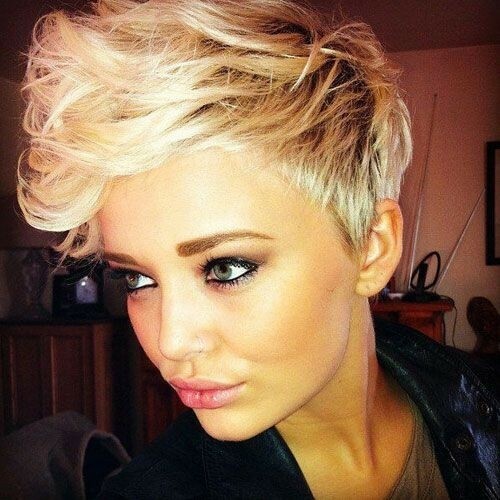 This very short hairstyle add strong touch to women. All the face is shown to the world. 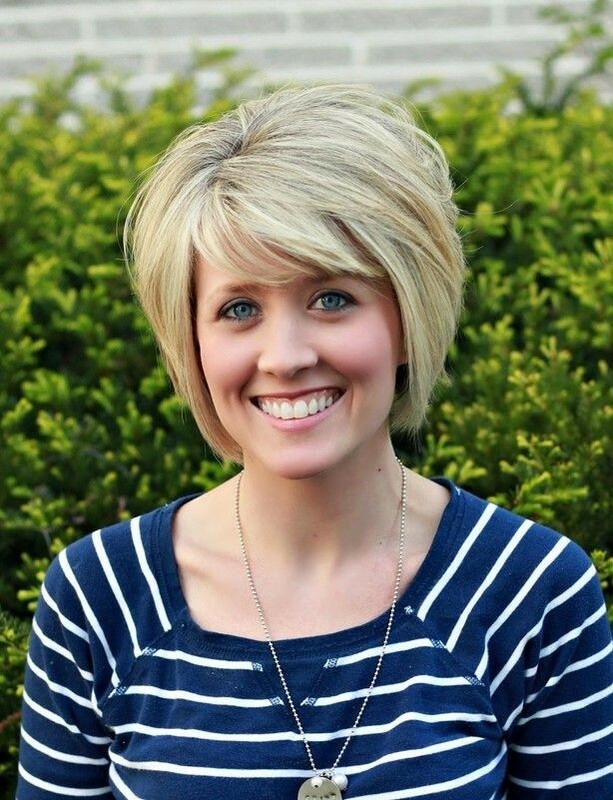 Women with a thin face will look exquisite with such a flattering haircut. But if you think your face is fat and round, you’d better try some other face-framing hairstyles. The wispy long bangs together with the cute layers make this short hairstyle quite suitable for lovely ladies. Younger girls can also try this, because it will make you look extremely sweet. The hair color can be changed in any other shade that you like. It may not be suitable for daily occasion, but you can still try it when you are having fun, for it’s great for a photograph look. On daily occasions, just comb the bangs back or cut it shorter to the length just crossing your eyebrows. And it will be quite stunning as well. Not everyone has the courage to try such a boyish length short haircut. If you have an luscious look, why not give it a try? It can really make you cool! Any simple hairstyle will look different with a small trick! Just add some highlights to your hair and show off your fashion attitude freely. The soft fine hair is really charming. Just have a try with it for this summer! 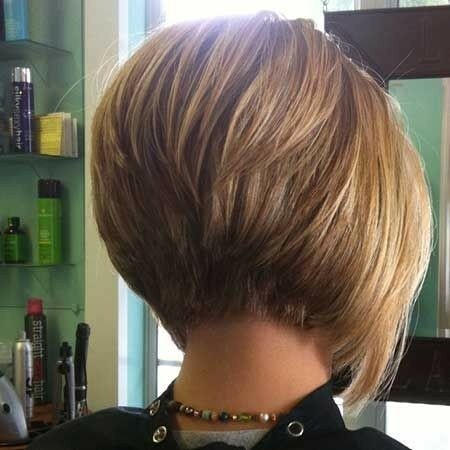 If your hair is too thick, just consider experimenting with the stacked bob hairstyle. 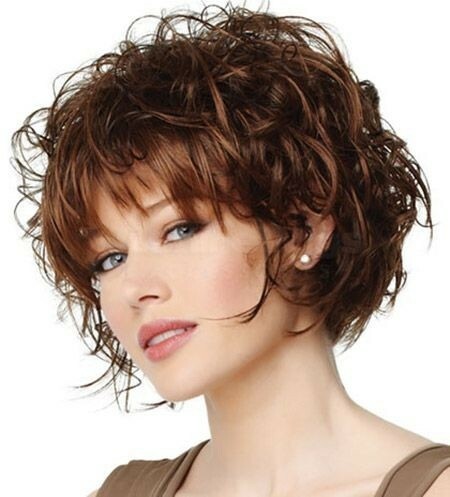 All occasions are suited for this flattering short hairstyle. Whether in a dark hair color or a bright one, this chic hairstyle will never be wrong for you to try. 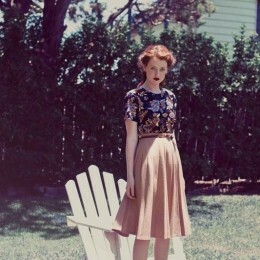 Even a simple hairstyle can be effortlessly chic with the right hair color. 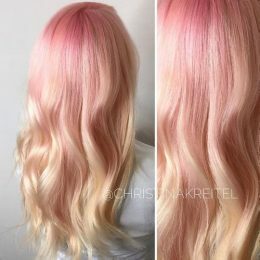 If you don’t want to get a new haircut, just try some chic hair colors. Red, brown and blonde are all trendy hair colors to try. Do you like them? This hairstyle is so sweet that all younger women must love it. However, this hairstyle is not easy to be achieved. You need to find a good hair dresser and show him this picture. 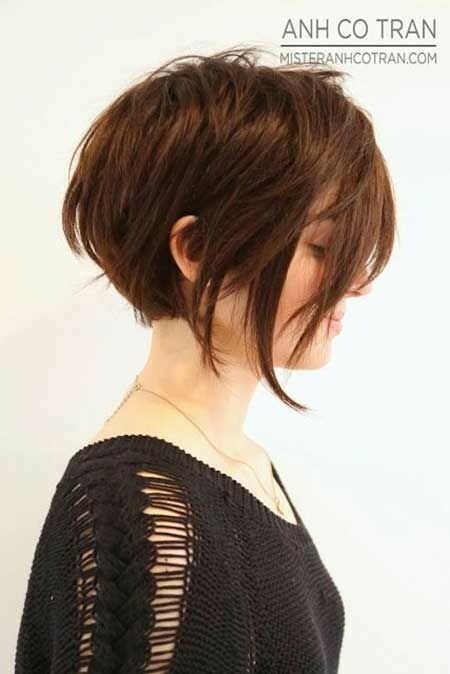 I’m sure you will look prettier with this adorable short hairstyle. 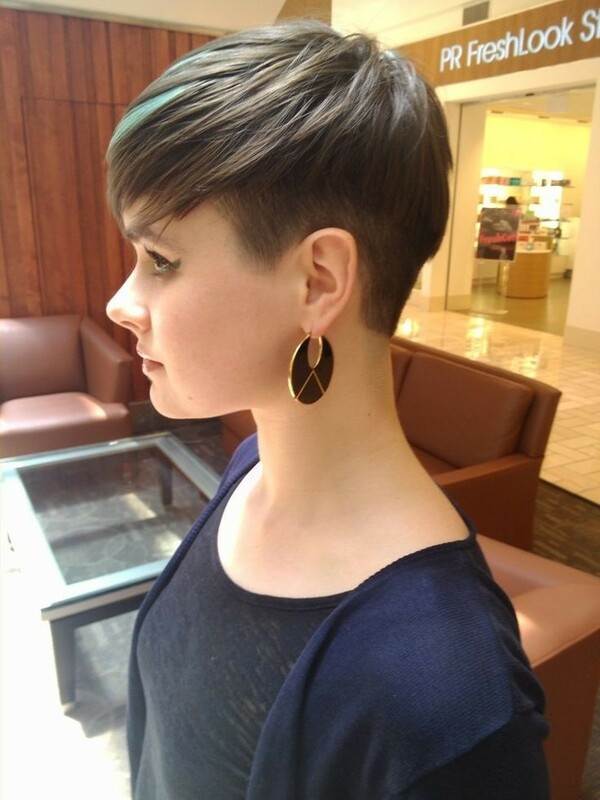 This asymmetrical haircut is quite chic. 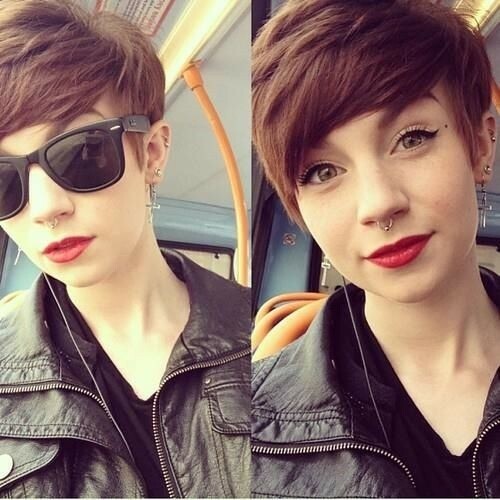 You will feel cool with the short side and you can look sweet with the longer hair on the other side. What’s more, the long bangs can cover almost all of the forehead, which makes it a wonderful hairstyle for women with a broad or a flat forehead.